Macau I | Flickr - Photo Sharing! 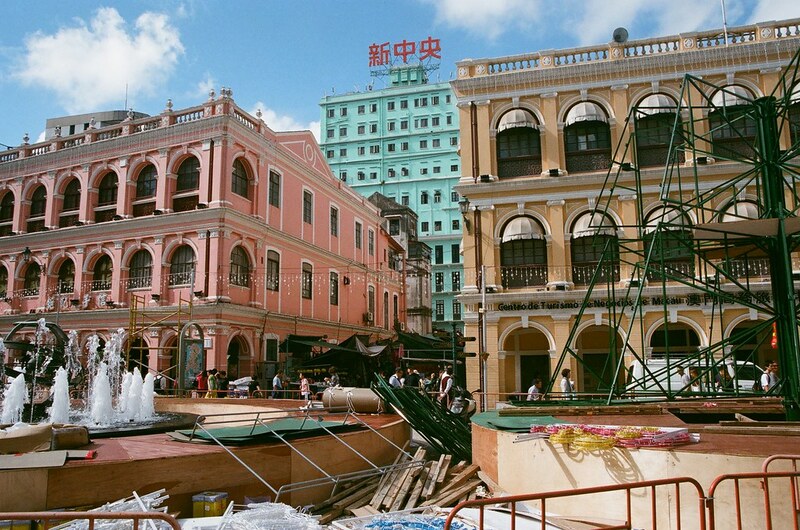 Macau | Flickr - Photo Sharing! 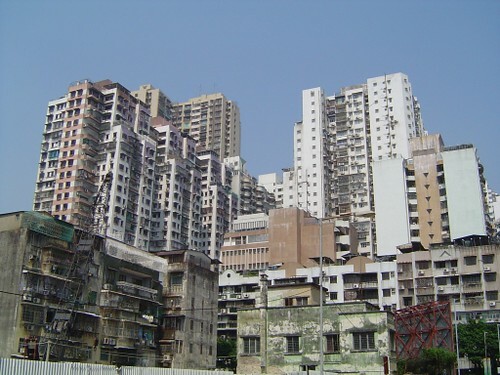 Macau buildings | Flickr - Photo Sharing! 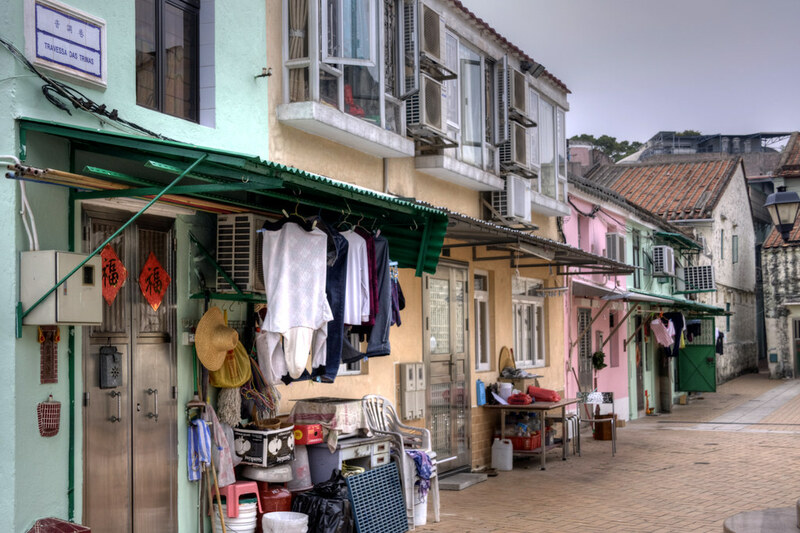 Pretty pastel houses in Macau 2 | Flickr - Photo Sharing! 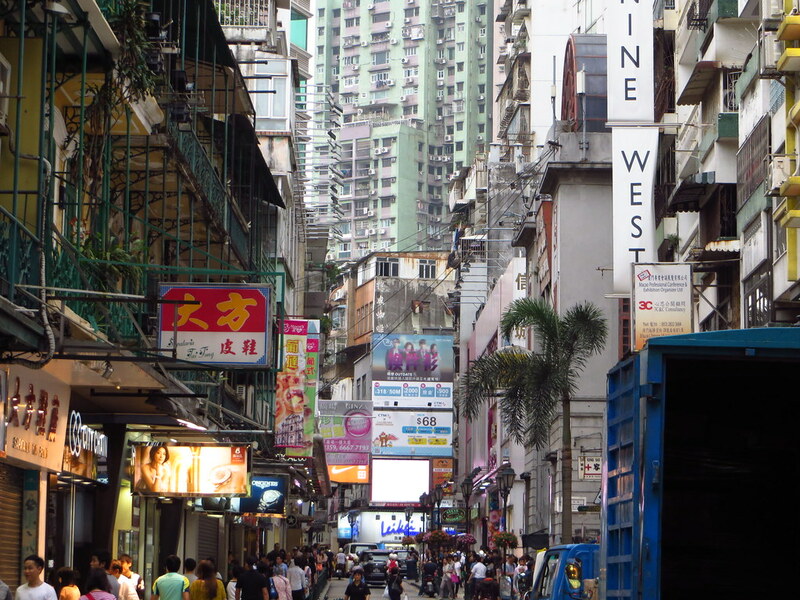 macau gambling landscape | Flickr - Photo Sharing! 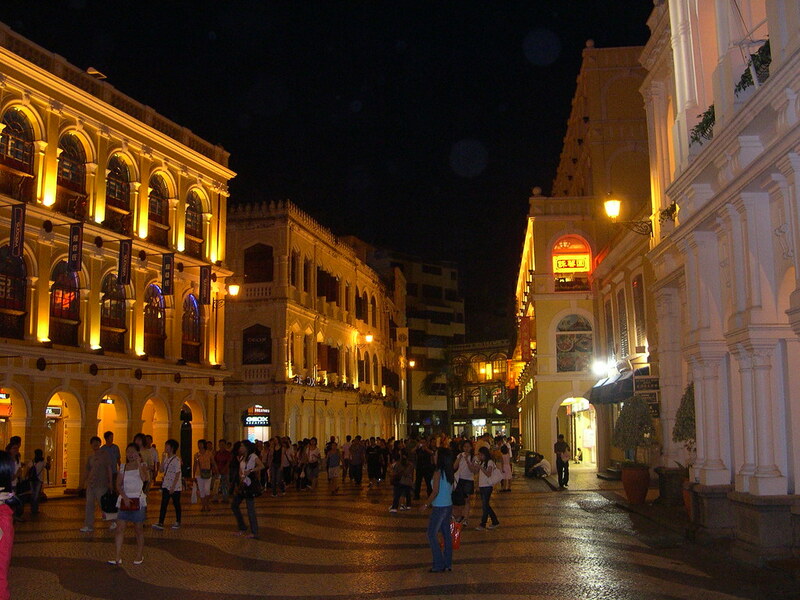 Macau square at night | Flickr - Photo Sharing!